I adore this perfume so much, I would say it’s an evening perfume, but it’s pretty enough to definitely be a day perfume too. It’s got that more dark, grown up scent to it. This perfume is usually around the £50 mark, but this was in Boots as a gift set (it came with a body lotion too) for £25! So we used my Boots Points to get this! (I wouldn’t have known what to get with them otherwise). This is such a bargain, so if you can, go to your local Boots, give it a sniff and grab one! 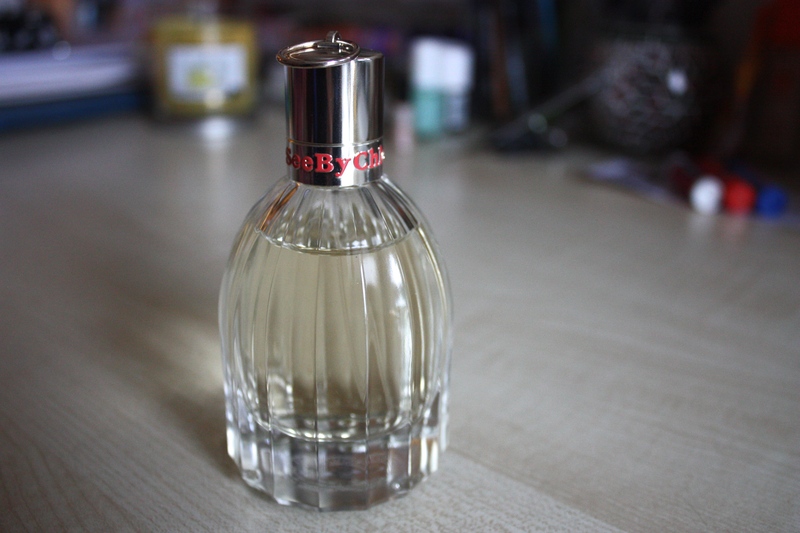 I got this in the boxing day sale too and its such a lovely mature yet not ‘chanel no5’ mature and still has a lightness to it, I wear this on evenings out.